Hello everyone! Hooray Spring is coming soon and now I can seriously layer on bronzer for the sought after sun-kissed glow without worrying about skin cancer. Description: Wanna look like you have a faux tan everyday of the year? Well this is for you! Four customizable shades for the perfect bronzer look. Swatches were done with one swipe. 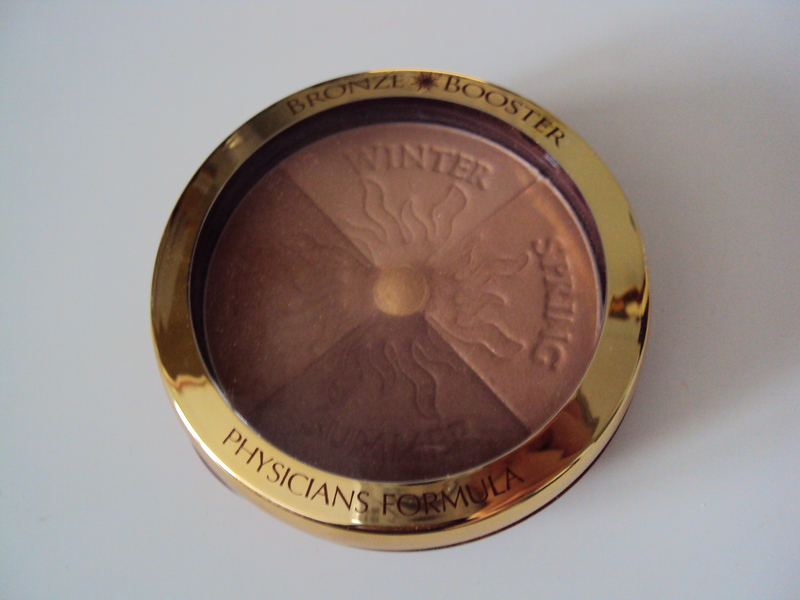 Review: Man, this was a pretty pricey bronzer I have to say especially for drugstore. I’ve never actually seen this on sale so those who really want to pick it up just be prepared to pay a bit for it. 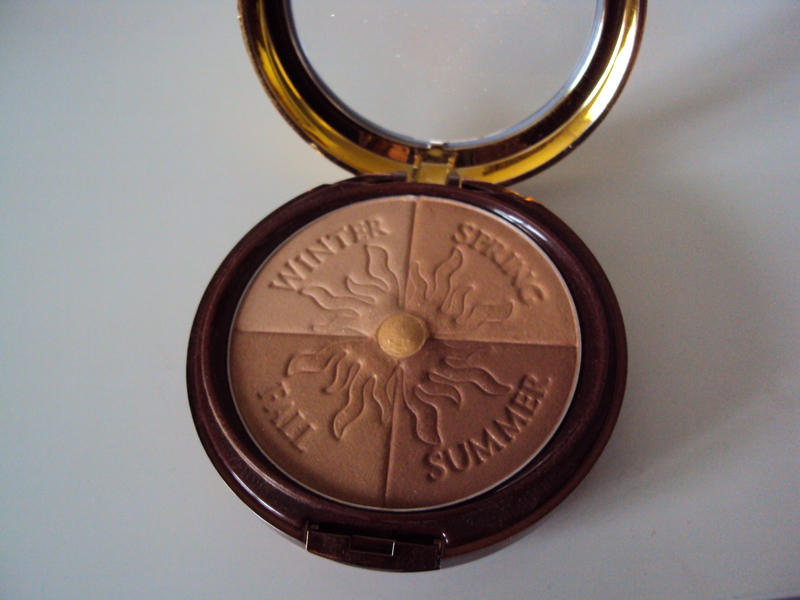 I personally do enjoy how this bronzer was promoting four different shades for all seasons. It’s a great concept and is sure to be a hit all year round. Unfortunately there are somethings that are not so good about it. The colors are great they aren’t an Oompa-loompa orange so that’s always nice. 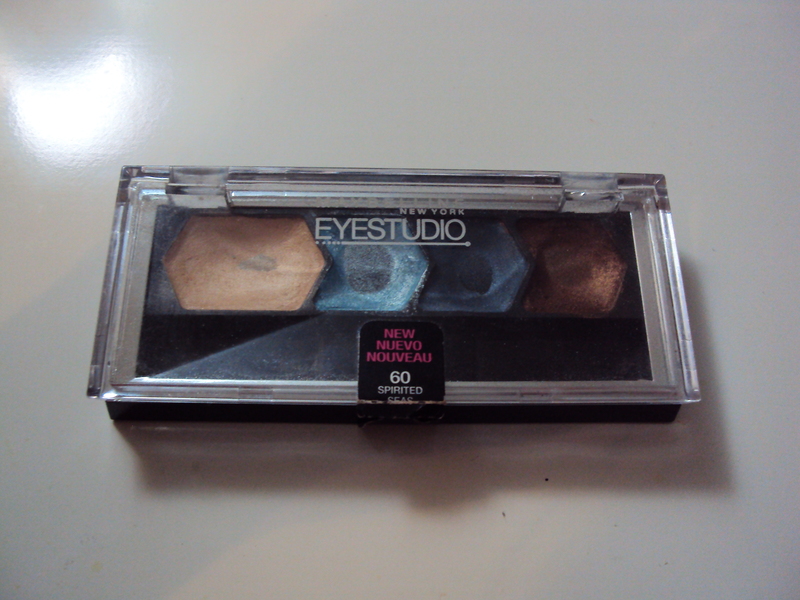 All the colors are very pigmented but there is glitter throughout the entire product especially in the center with a little anchor like thing it is just shimmer to add to your face. It blends out easily though and the packaging is quite sturdy even though it’s a little too big for my liking it still works. Staying power was around 5-6 hours without any touch ups which is nice. 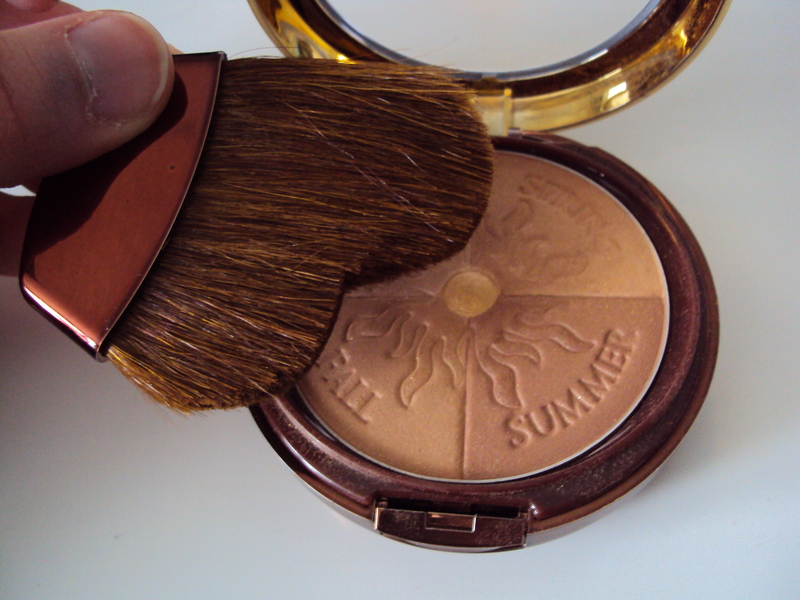 Now for the unfortunate part of this bronzer, the scent. I smells very intensely of fake flowers and it’s not a pleasant scent I could even smell it after I put it on my face. So for those who have sensitive skin the scent can be a bit irritating on the skin. Also the amount of glitter/shimmers put into the product is a bit off putting I love my shimmer but not when it’ll make me look like a glitter bomb. 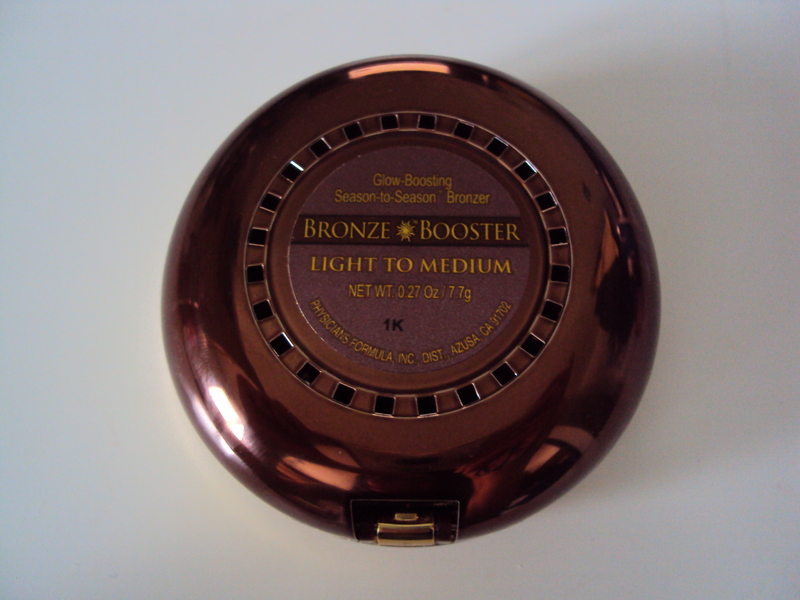 Overall, I think it’s a nice bronzer with a great concept but the scent and shimmer is very off-putting for me. 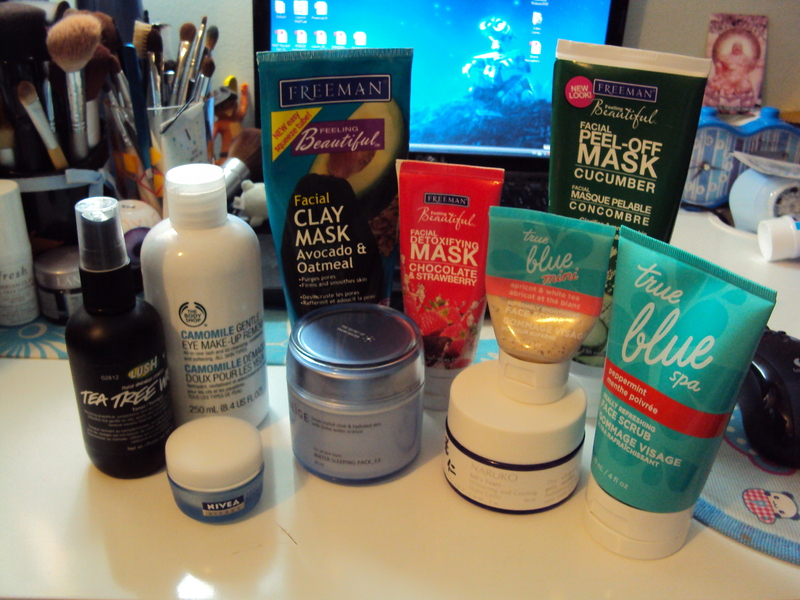 I won’t repurchase but it’s not a bad product per say. Would I recommend this product? 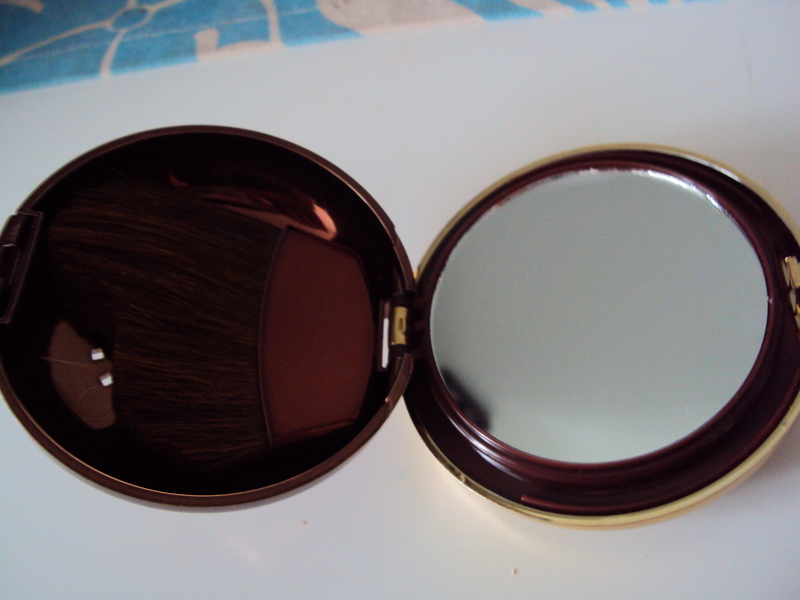 I would for those who love shimmery bronzers, enjoy floral scents or do not mind scents in their cosmetics. Everyone else who hates shimmer and intense scents I would recommend to stay far far away from this product. Hello everyone! 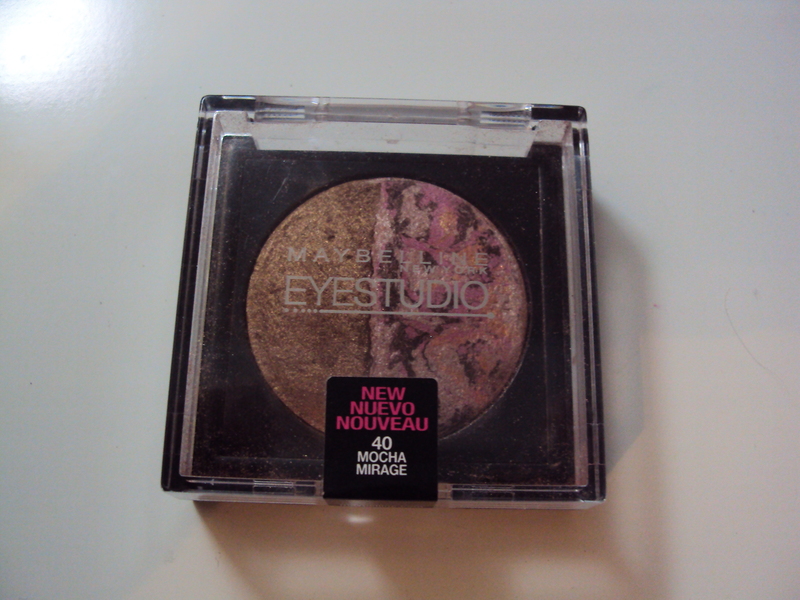 Another eyeshadow review today and this is of one of my favourite everyday eyeshadows to reach for. Description: An everyday duo to just warm your eyes up. Coppery bronze shades is shimmery, and the melange of chocolate brown, light pink, natural pink, and bits of gold are swirled together to create a light brown with pink undertones. 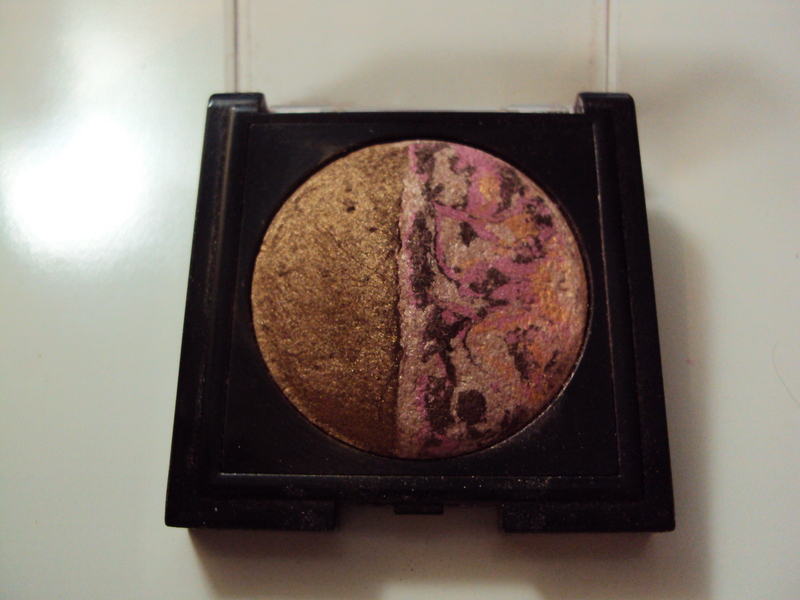 Review: This duo is very pigmented, texture is very smooth and it is easy to blend the shades together. 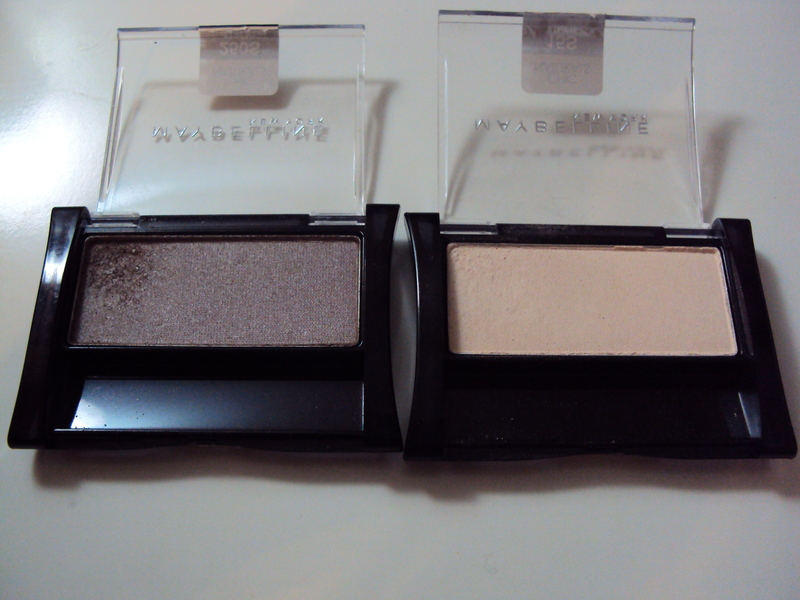 It was this duo that really got me started in mineral eye makeup (thus my recent MAC Mineralized eyeshadow purchases from Naturally). The packaging is a little bulky with it being a chunky box shape but it’s still easy to store. 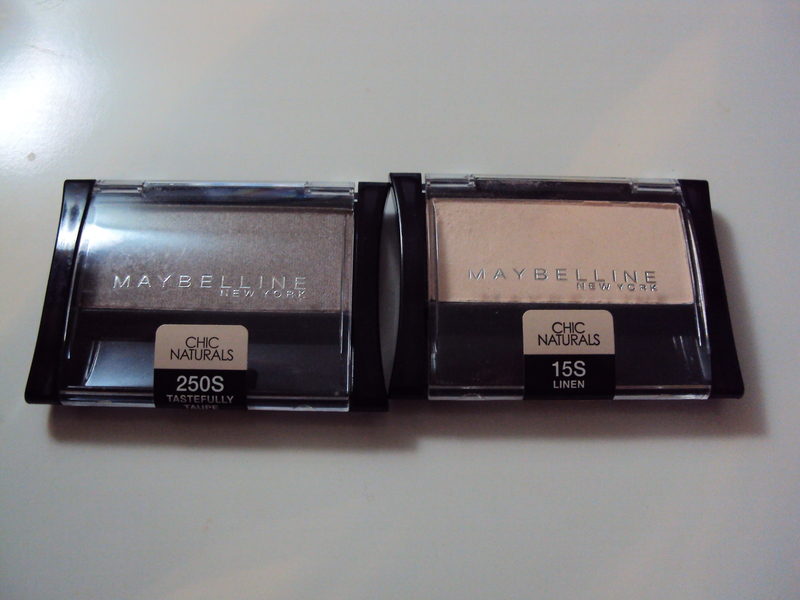 I just love the shades in this duo and I fear I do not use the pink/brown side as much. 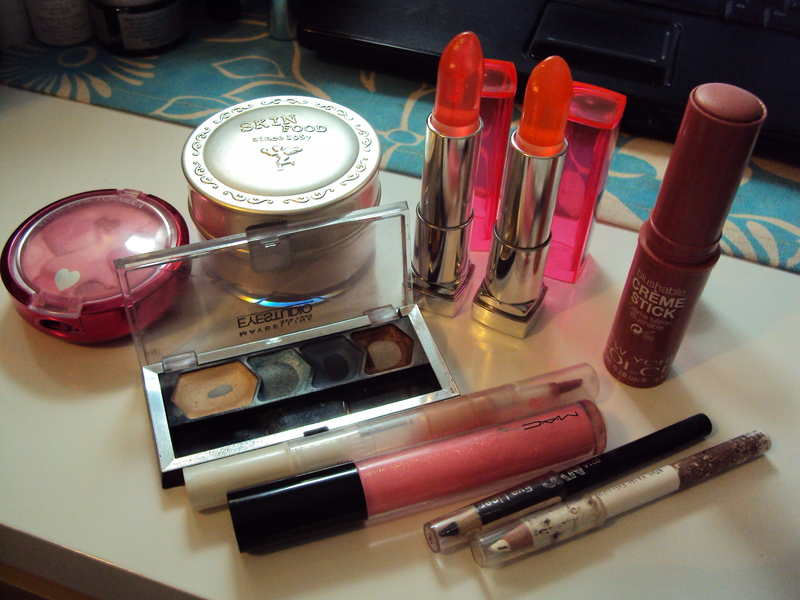 It still is a greatly loved product in my arsenal of makeup. Overall, I really love this and would love to purchase more shades. Would I recommend this product? I would this duo is great as an everyday shade and I would definately repurchase if I didn’t already have like 4 other bronze shades to use. Hello everyone! This review is for a BB cream I’ve been loving and it was one of my first BB creams. Description: A BB cream for your best face forward. It is said to contain 60% water and makes the skin feel moisturized and looks glowy. 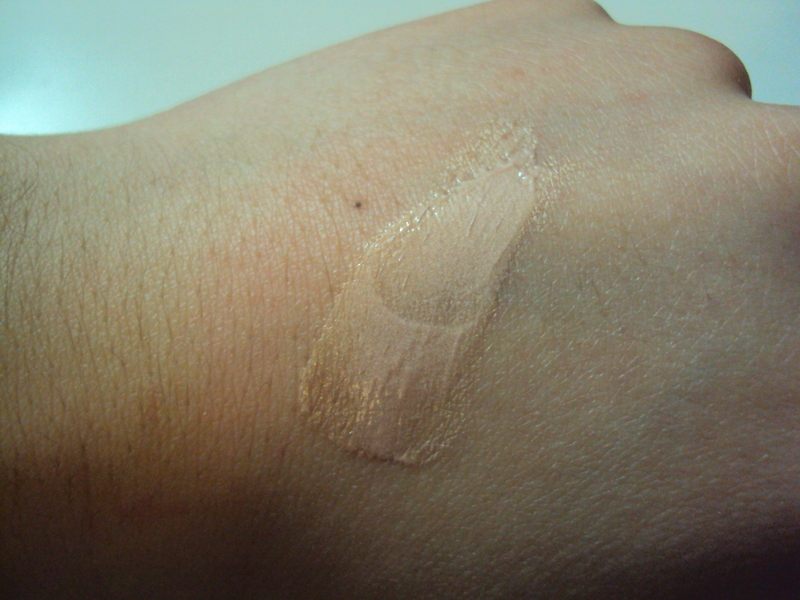 The undertone of the BB cream is very ashy/gray toned. 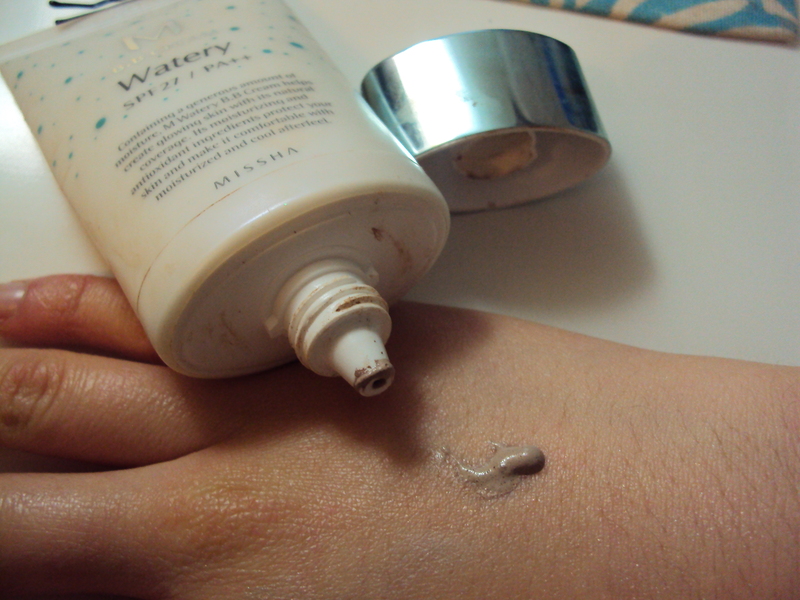 Review: As with all asian BB creams a majority of them have squeeze-tube packaging and is readily available online. 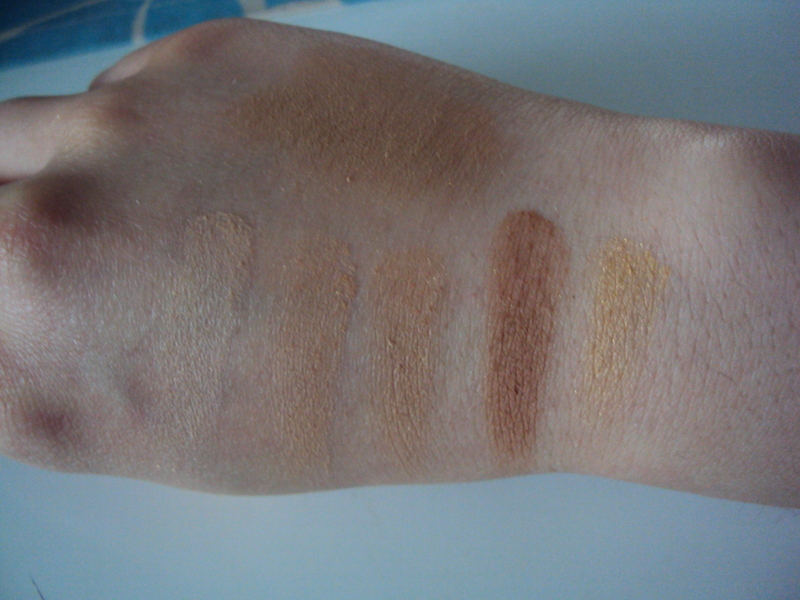 The shades ranges from 2-3 but in this case there is only 1 shade offered thus I found that a majority of light to medium skintones can wear this okay but not any darker skintones. 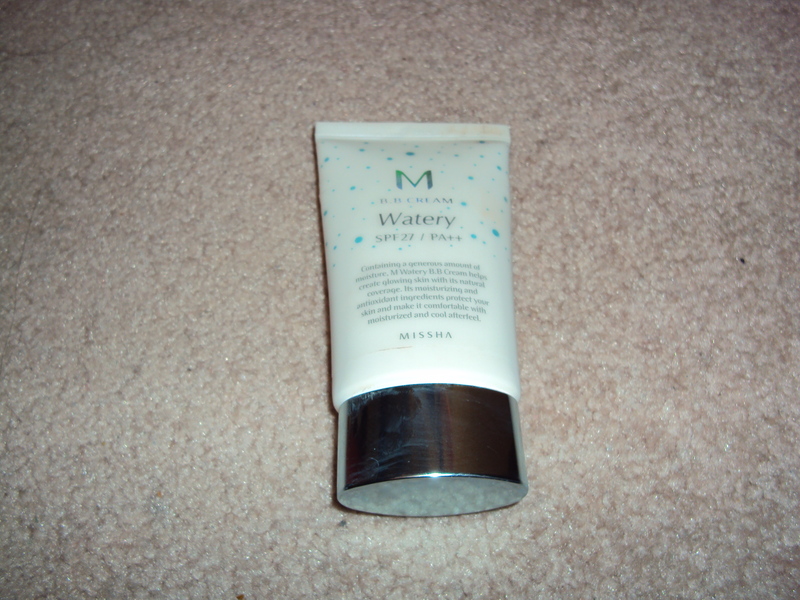 This has a dewy to matte finish which finish is dependent on how much product you use. The more the dewy to less the more matte it is. The scent wasn,t to overpowering in this just a very light floral scent. Now the texture was very interesting it was like there was water molecules in the product itself but none of that was presented when I squeeze out the product. Wear time is around 4-5 hours and this does not control the amount of oils on your face so oily-skinned gals you need to prep and prime your face. This is very easy to blend but there is not a lot of coverage so I mainly use this and spot conceal to cover everything else (on good skin days). Overall, I really like this BB cream it is a really nice formula and the extra moisturizing benefits are very helpful in the winter months. Would I recommend this product? I would recommend this product to those looking for a moisturizing BB cream who are light to medium toned. Hello everyone! Another mini-sized product from Benefit is going to be reviewed today. I’ve recently been loving the brand as they release out such great sets. This sample came from a Christmas set and I also have another one waiting to be used from the new Porefessionally Pretty set. 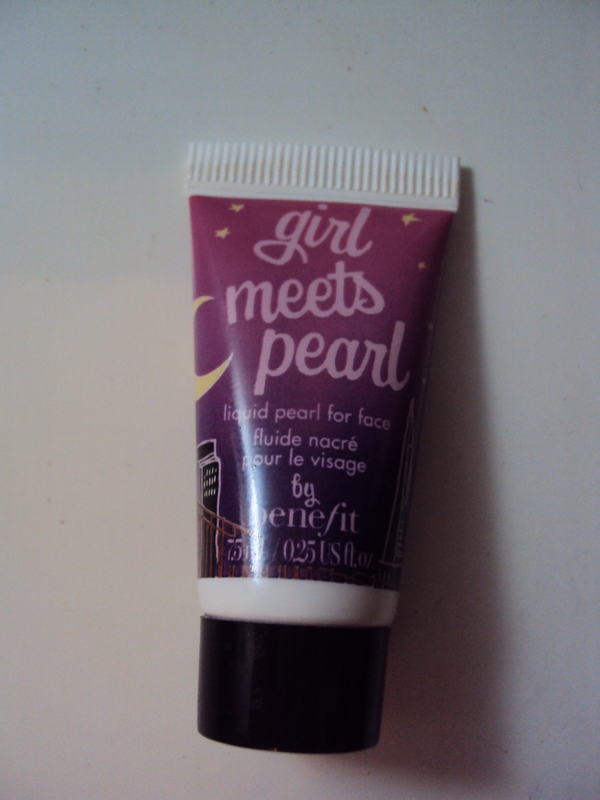 Description: For a healthy glow reach for the Girl who Meets Pearls for the first time. 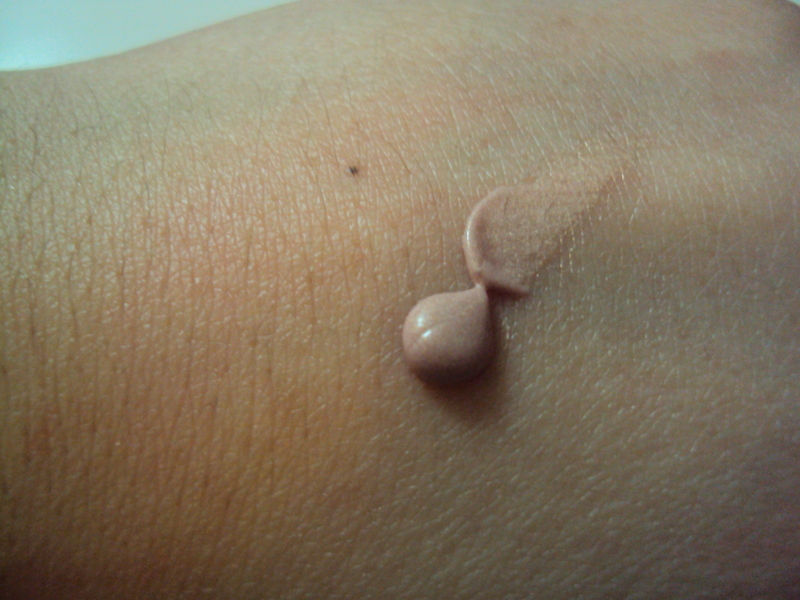 A golden pink cream to enhance and luminize the skin. Review: Since I got the sample sized version of this (two of them actually) I just like how it dispenses the right amount of product but when I went to go try ou the full sized version I didn’t like how it dispensed the product. A quick Google search will bring up photos of this glue stick in which the product is dispensed through the top with a screen of sorts. I feel as though the packaging made sure to dispense a lot product and you couldn’t really control the amoun that you want. The product itself gives your skin a really nice glow that isn’t too glittery nor does it seem fake like High beam does on my face. 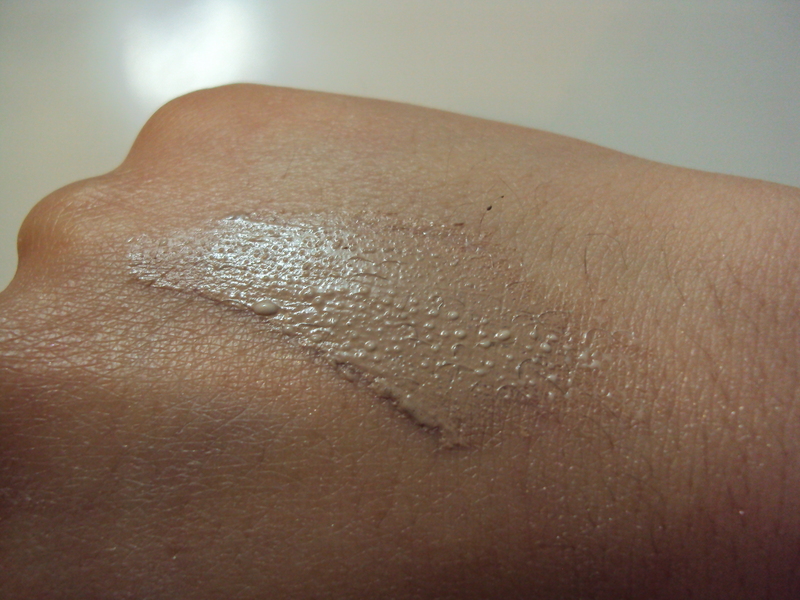 As for the texture of the cream it is very smooth, blendable and just seems to glide across the skin. I use this mainly as a highlighter for my face but sometimes I mix it with my foundation to create a glowy dewy look without looking too oily. I love this product but the packaging and price puts me off purchasing another one well, I always have sample sizes to work through. Description: A tantalizing quad for spirited seapeople! The shades are a peachy champagne, a frosty light blue, deeper gray-blue, and a shimmering bronze. Review: First I gotta apologize for putting this off for a really long time… it took me a year and a half to get this review up. Shame on me but hey it’s finally here! Onto the review! This quad is great in a sense that it has very summery shades the blues and the bronze work really well together. 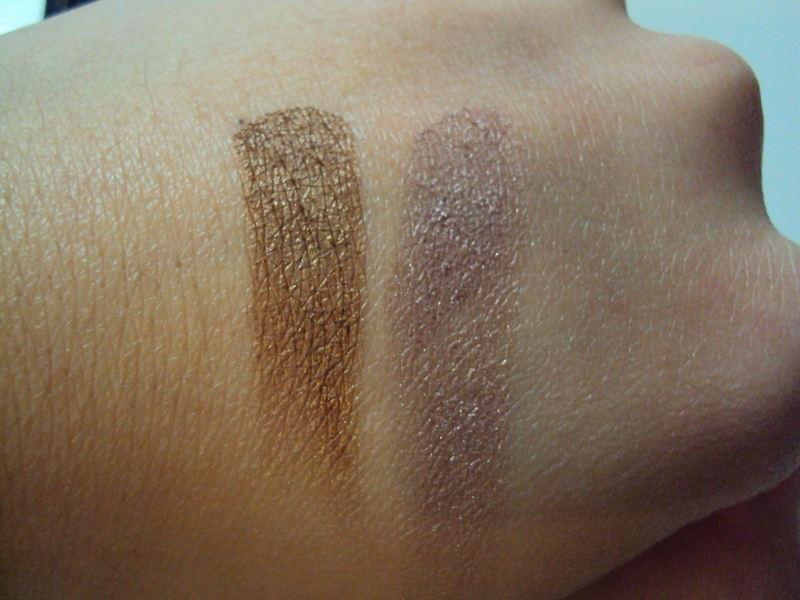 Pigmentation is pretty good I found that the texture of the shadows were in general very creamy and easy to blend. But the shade that I had most difficulty with was the third shade the dark gray-blue. It wasn’t as smooth to apply nor as pigmented and I felt that the blue didn’t work well with my skintone. Other than the dud of a blue the rest of the shades were great. 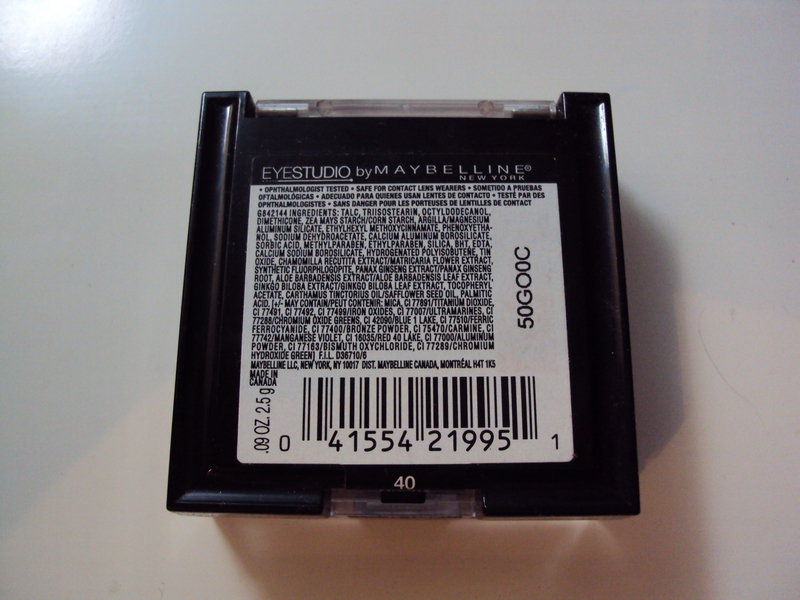 Packaging isn’t the most sturdy but it is small and fits well in my drawer of eye makeup. 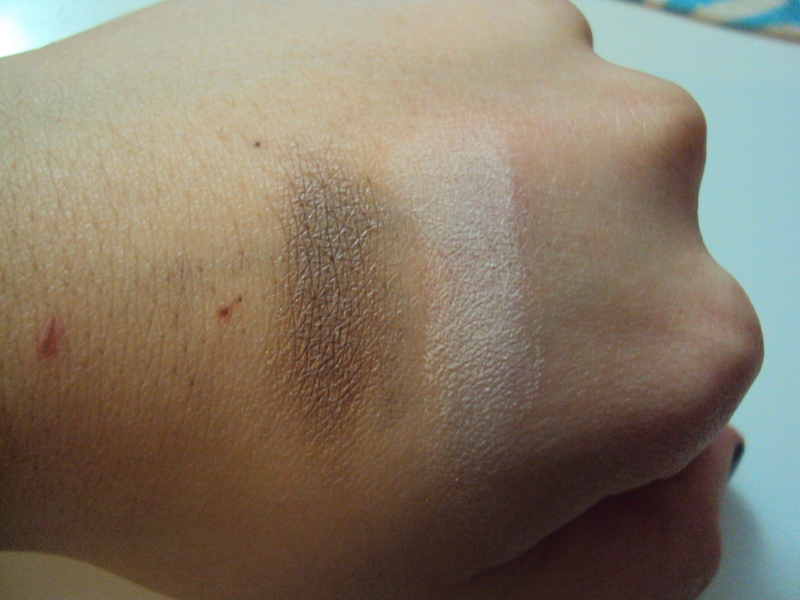 I wouldn’t repurchase due to the fallout with the baby blue and bronze shade (perhaps because it was really creamy). 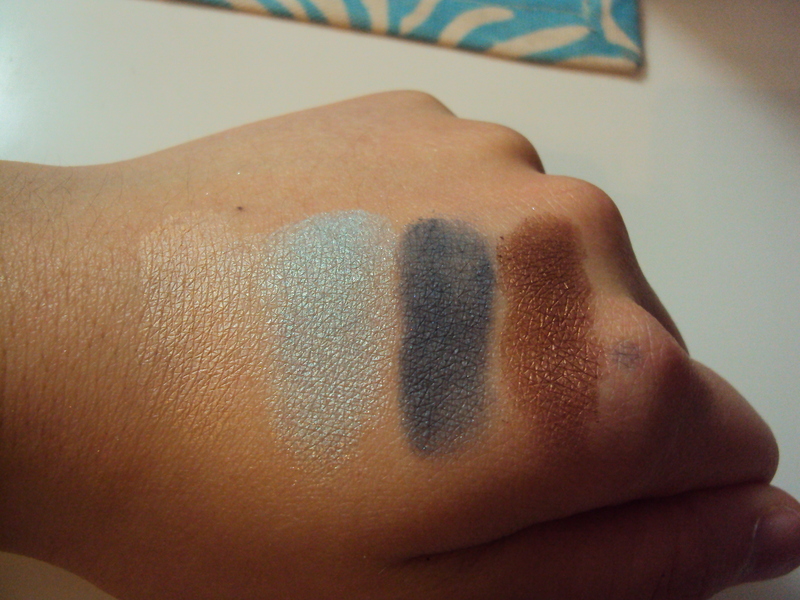 Overall, a very nice quad from Maybelline and standards have gotten kinda high for drugstore eyeshadows. Would I recommend this product? 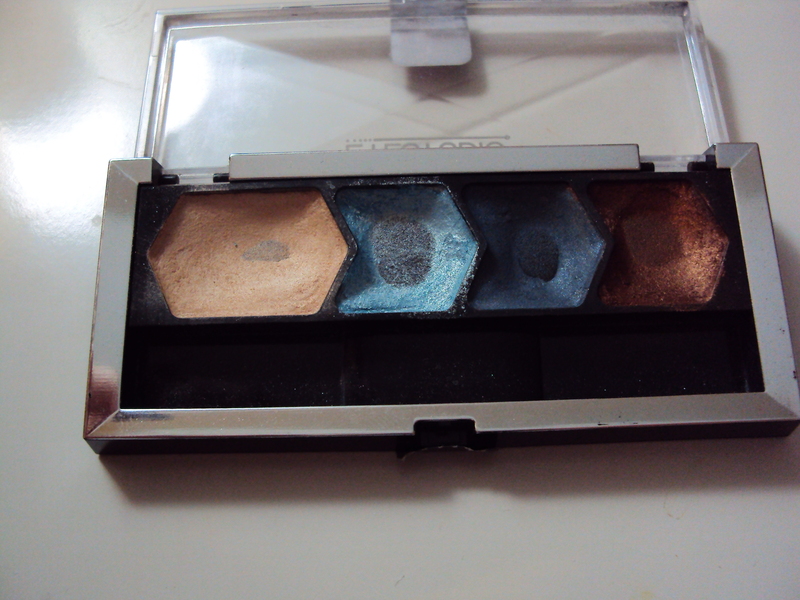 I would as it is a very good quad for those who love their summer blues and great for those who love pigmented creamy eyeshadows but would tell others to avoid if you don’t like spending more than 3 minutes on your eye makeup.